Free brush fire zone inspections for difficult to insure, have previous claims or larger homes, we will get you better coverage than what CA Fair Plan offers. Working in part with the best, the can't compare to the rest. Servicing California statewide, 3 counties excluded from homeowners coverage. 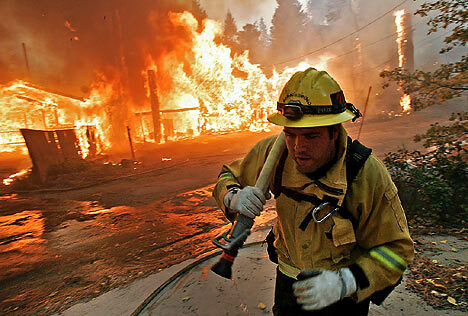 Do you know what insurance Gaps you’re facing if a brush fire hits your home?